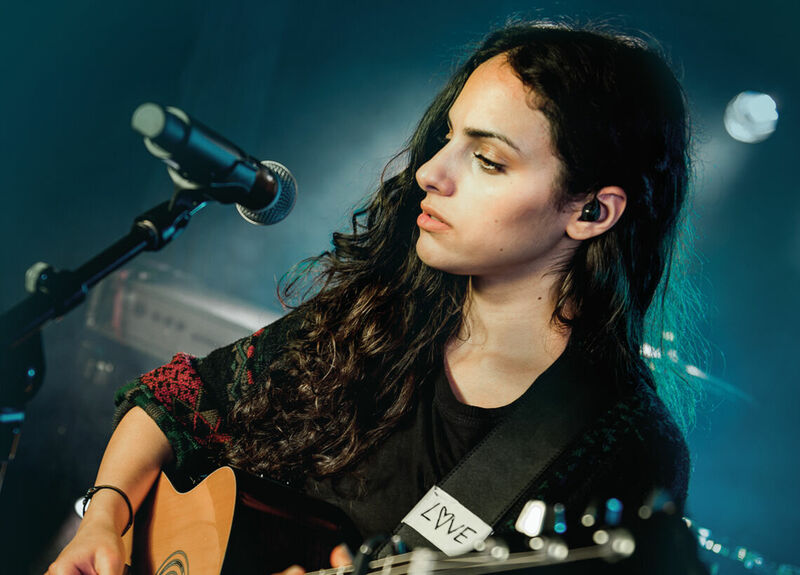 In-Ear Monitoring: Why use Personal Monitor Systems? When was the last time you had a great experience with a wedge monitor system? You could hear everything, no feedback, plenty of volume (without being dangerous), and the monitor engineer instantly responded to every one of your requests? If you can’t remember, you’re not alone. Anyone who has performed live has probably dealt with a poor monitor system, but even a great system has many limitations due to the laws of physics, and those laws bend for no one. The concept of personal monitoring rose from the desire to create an on-stage listening experience that could overcome the limitations imposed by a traditional floor monitor system. There are several factors that, when taken as a whole, result in the superior sound quality of personal monitor systems. These factors include adequate volume for the performers, gain-beforefeedback, hearing conservation, reduced vocal strain, and less interference with the audience mix. The most common request given to monitor engineers is “Can you turn me up?” (Sometimes not phrased quite so politely.) Unfortunately, it is not always quite that simple. Many factors can limit how loud a signal can be brought up when using traditional floor monitors: size of the power amplifiers, power handling of the speakers, and most importantly, potential acoustic gain. 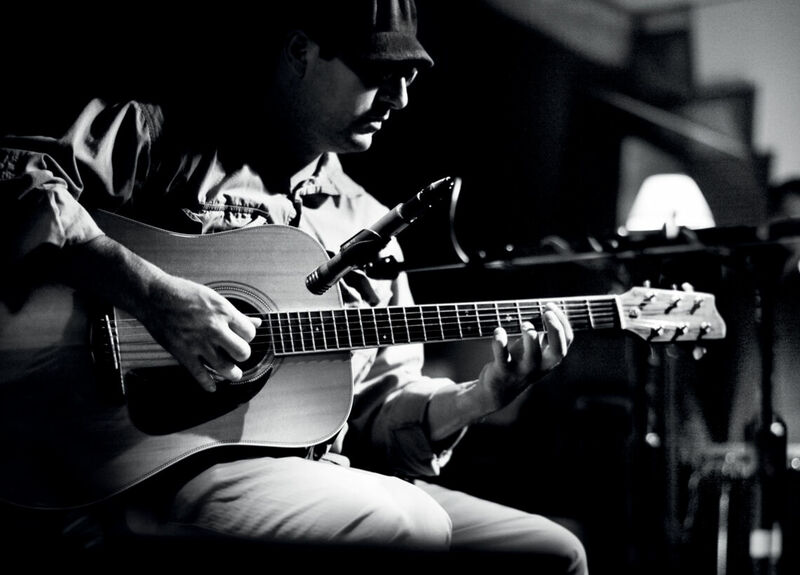 Another factor that makes hearing oneself difficult is the noise level onstage. Many times, vocalists rely solely on stage monitors, unlike guitarists, bassists, and keyboardists whose instruments are generally amplified to begin with. Drummers, of course, are acoustically loud without amplification. Volume wars are not uncommon as musicians struggle to hear themselves over the ever-increasing din. 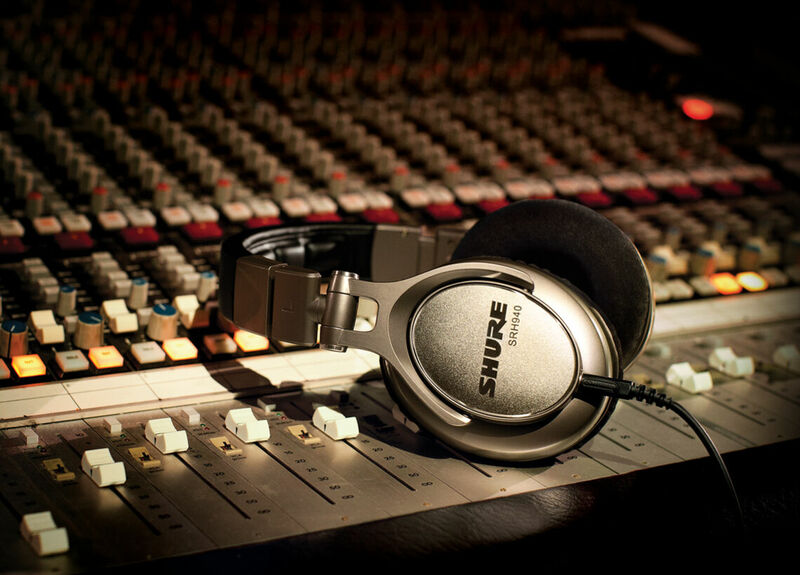 The clarity of the vocals is often obscured as other instruments are added to the monitor mix, which becomes increasingly necessary if fewer mixes are available. Keyboards, acoustic guitars, and other instruments that rely on the monitors often compete with the vocals for sonic space. A personal monitor system, which isolates the user from crushing stage volumes and poor room acoustics, allows the musician to achieve a “studio-like” quality in the onstage listening experience. The monitor mix can then be tailored to individual taste without fighting against otherwise uncontrollable factors. When it comes to achieving higher monitoring levels with traditional stage wedges, you can always add more amplifiers and more loudspeakers, but you cannot defy the laws of physics. 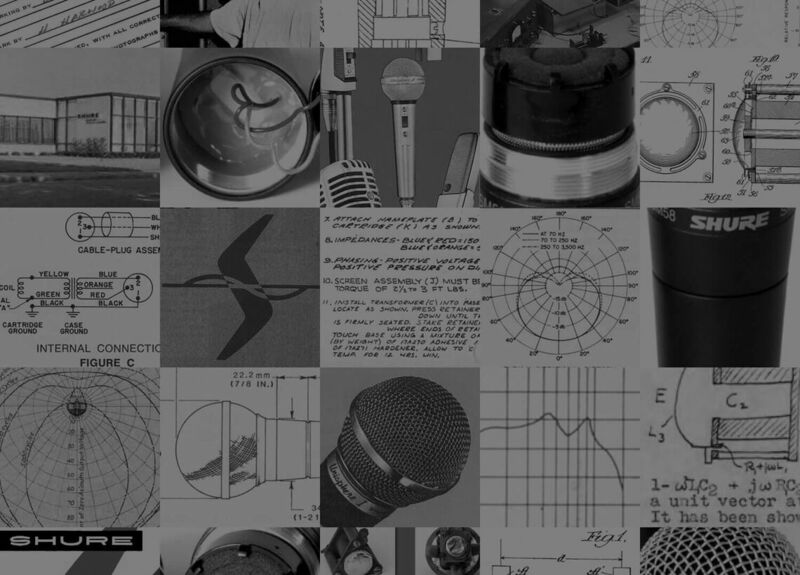 The concept of gain-before-feedback relates to how loud a microphone can be turned up before feedback occurs. 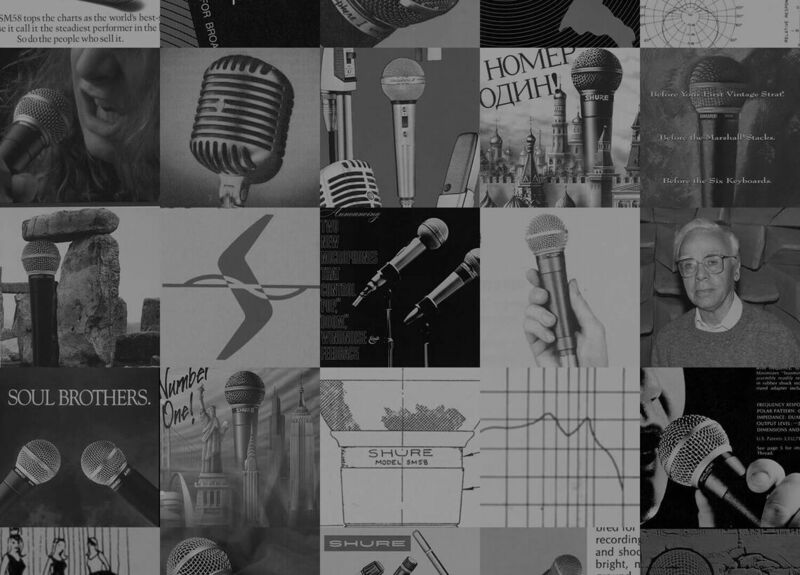 Simply stated, the further away you get from the microphone, or the closer the microphone is to the loudspeaker, or the further away the loudspeaker is from the listener, then the less available gain-before-feedback. Now picture a typical stage. The microphone is close to your mouth; that’s good. The microphone is close (relatively) to the monitor loudspeaker; that’s bad. The monitor loudspeaker is far (relatively) from your ears; that’s also bad. 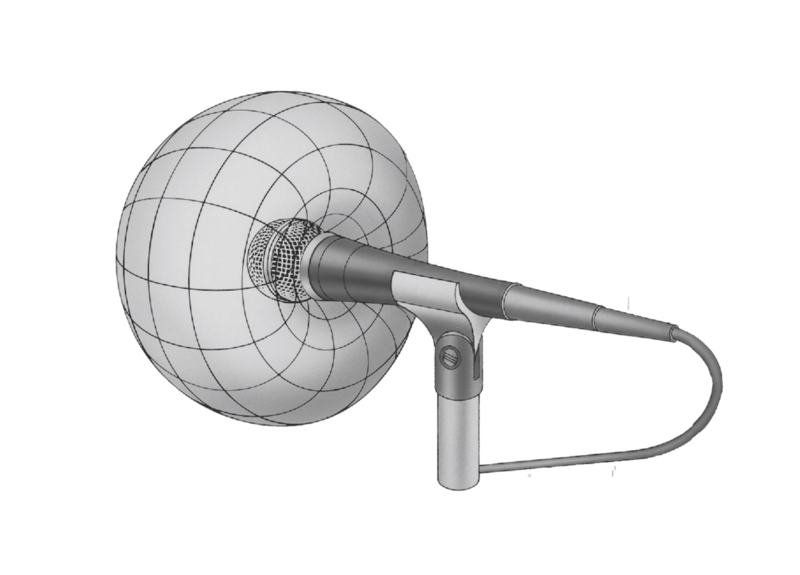 Feedback occurs whenever the sound entering a microphone is reproduced by a loudspeaker and “heard” by the same microphone again. To achieve a decent monitoring level, you need quite a bit of available gain. Personal monitoring completely removes gain-before-feedback issues. 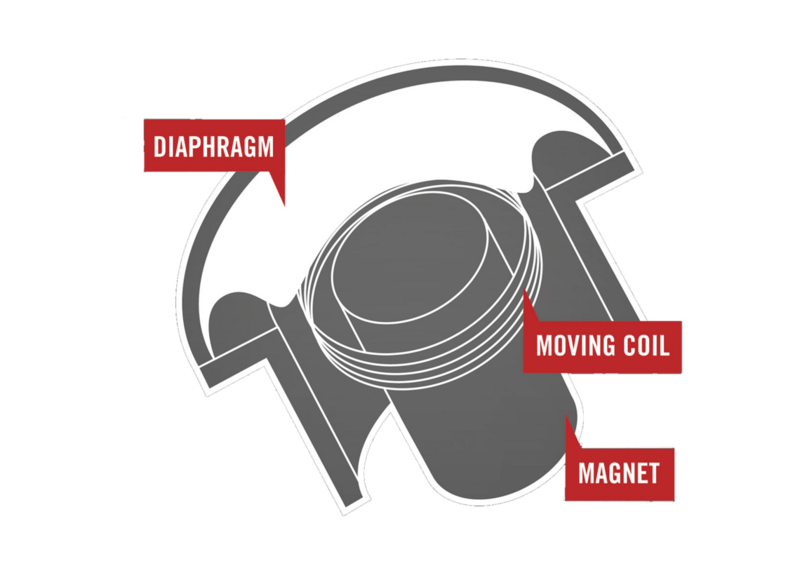 The “loudspeakers” are now sealed inside your ear canal, isolated from the microphone. 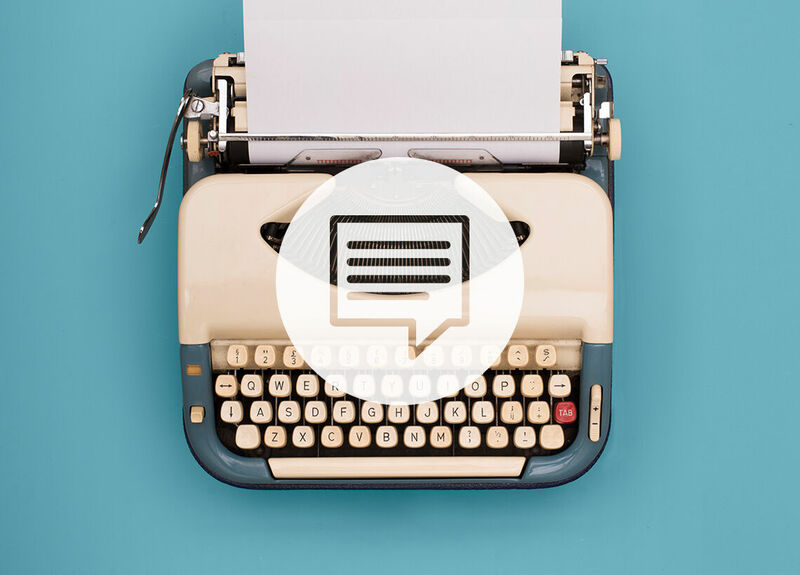 With the feedback loop broken, it is possible to achieve as much volume as necessary – which leads to the next topic. Prolonged exposure to extremely high sound pressure levels can quickly cause hearing to deteriorate. 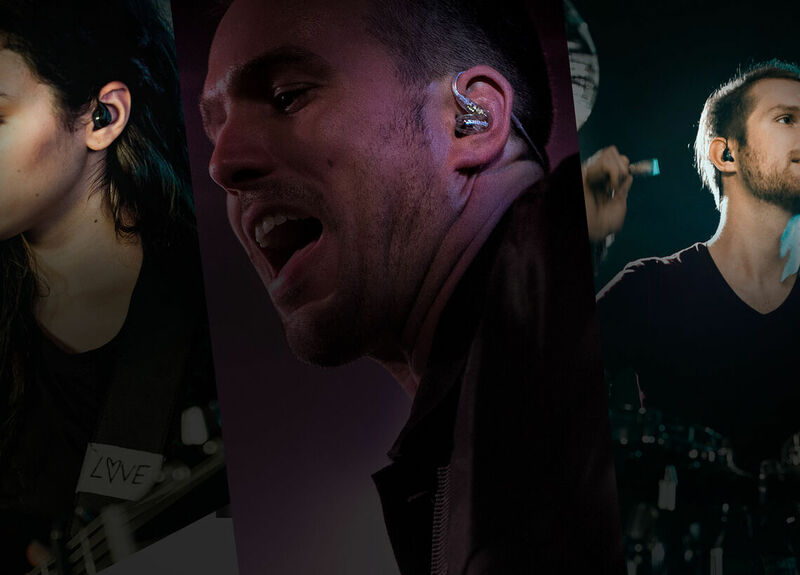 Some performers have taken to wearing ear plugs to protect their hearing, but even the best ear plugs cause some alteration of frequency response. Personal monitors offer a level of hearing protection equal to that of ear plugs, but with the additional benefit of tiny loudspeakers in the plugs. The monitoring level is now in the hands of the performer. If it seems to be too loud, there is no excuse for not turning the monitors down to a comfortable level. The use of an onboard limiter is strongly recommended to prevent high level transients from causing permanent damage. Closely related to the volume issue, the ability to hear more clearly reduces vocal strain for singers. In order to compensate for a monitor system that does not provide adequate vocal reinforcement, many singers will force themselves to sing with more power than is normal or healthy. Anyone who makes a living with their voice knows that once you lose it, you lose your livelihood. 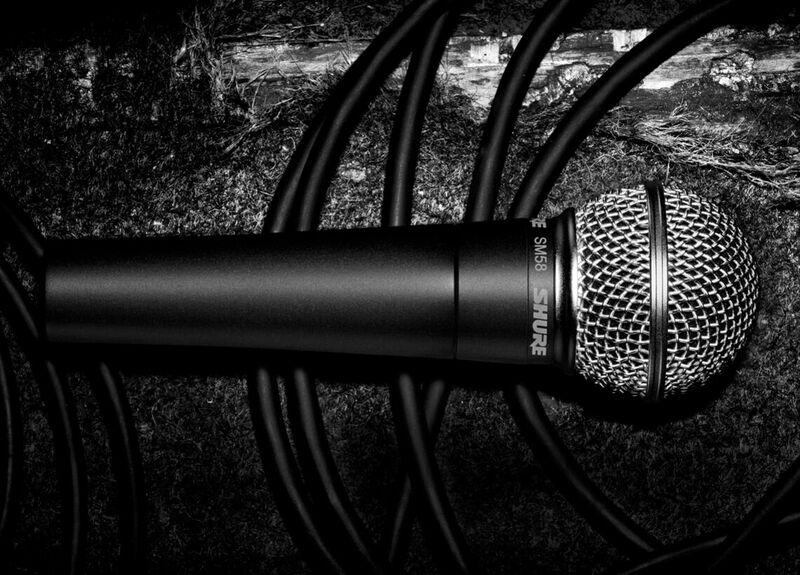 Every precaution should be taken to protect your “instrument,” and personal monitors are a key ingredient in helping vocalists continue to sing for years to come. A distinct advantage of most personal monitor systems is the ability to listen in stereo. While it may not be applicable to all situations, especially with a limited number of mixes available, a monitor mix created in stereo can more accurately recreate a realistic listening environment. We spend our entire lives listening in stereo; logically, a stereo monitor mix increases the perception of a natural sound stage. Monitoring in stereo can also allow for lower overall listening levels. The benefits of personal monitors extend beyond those available to the performer. An unfortunate side-effect of wedge monitors is spill from the stage into the audience area. Although directional at high frequencies, speaker cabinets radiate low frequency information in a more or less omnidirectional manner. This situation aggravates the already complex task facing the FOH (front-of-house) engineer, who must fight against loud stage volumes when creating the audience mix. The excessive low frequencies coming off the backs of the monitors make the house mix sound “muddy” and can severely restrict the intelligibility of the vocals, especially in smaller venues, but eliminating the wedges clears up the sound considerably. Portability is an important consideration for performing groups that travel, and for installations where the sound system or the band performance area is struck after every event. 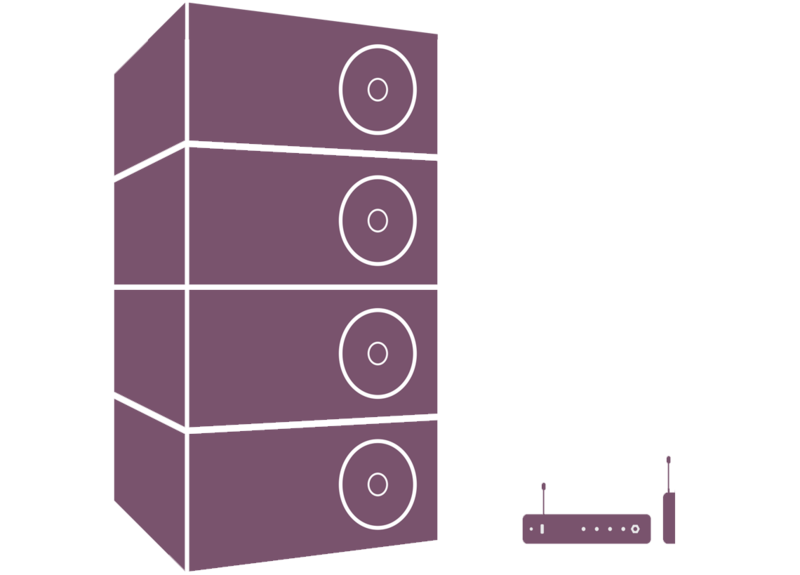 Consider the average monitor system that includes 3 or 4 monitor wedges at roughly 20 kg each, and one or more power amplifiers at 25 kg – this would be a relatively small monitor rig. A complete personal monitor system, on the other hand, fits in a briefcase. Purely an aesthetic consideration, removing wedges and bulky speaker cables from the stage improves the overall appearance. This is of particular importance to corporate/wedding bands and church groups, where a professional, unobtrusive presentation is as important as sound quality. Personal monitors result in a clean, professional-looking stage environment. Monitor wedges produce a “sweet spot” on stage; a place where everything sounds pretty good. If you move a foot to the left or right, suddenly things do not sound as good anymore. The relatively directional nature of loudspeakers, especially at high frequencies, is responsible for this effect. Using personal monitors, though, is like using headphones – the sound goes where you go. The consistent nature of personal monitors also translates from venue to venue. 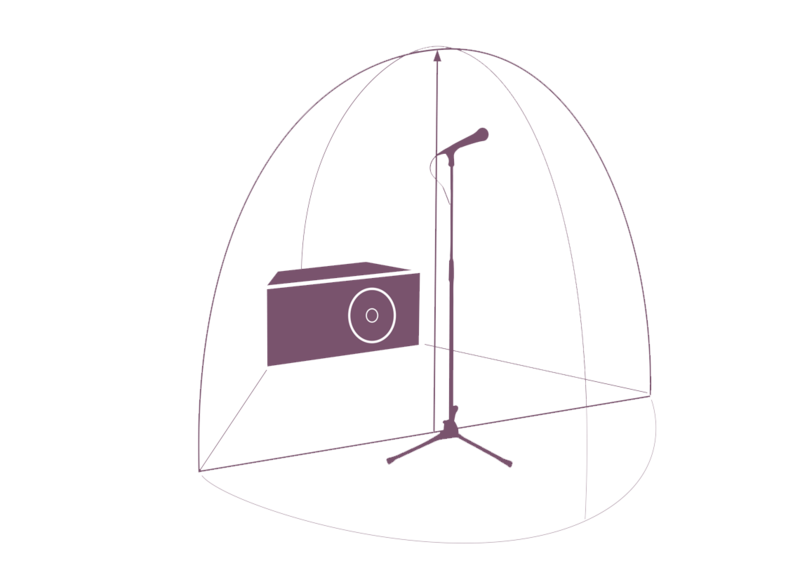 When using wedges, room acoustics play a large part in the overall quality of the sound. Since professional earphones form a seal against ambient noise, acoustics are removed from the equation. In theory, given the same band with the same members, the monitor settings could remain virtually unchanged, and the mix will sound the same every night. Perhaps the most practical benefit to personal monitors is the ability to have direct control over what you are hearing. While still relying on the sound engineer to make fine adjustments, personal monitor systems give the performer some ability to make broad adjustments, such as overall volume, or the ability to choose different mixes. 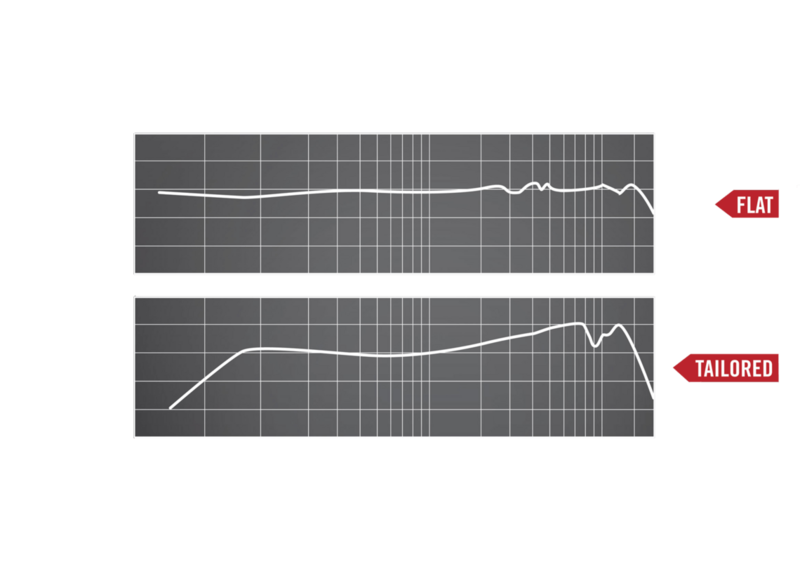 If everything in the mix needs to be louder, instead of giving a series of complex hand gestures to the monitor engineer, the performer can raise the overall volume directly from the belt-pack. 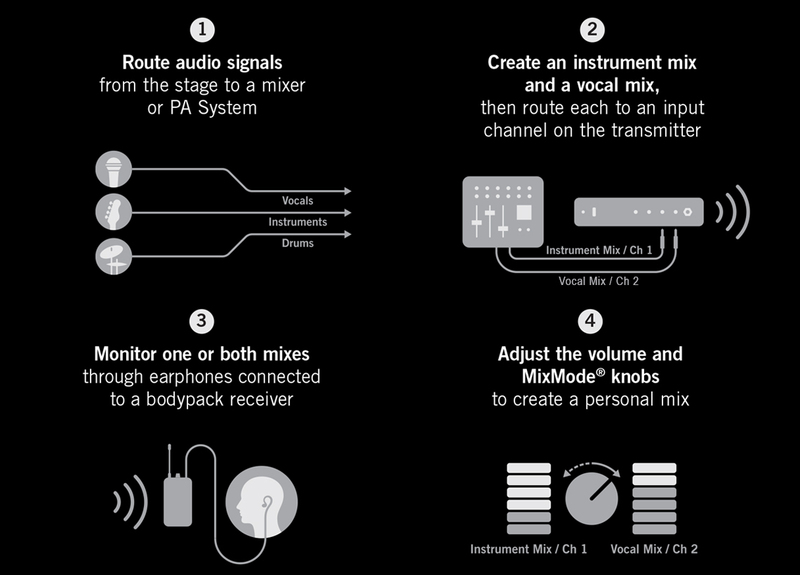 Further personal control is provided by systems that feature a mix mode, where the belt-pack combines the left and right audio channels of a stereo system and sends the combined signal to both sides of the earphones. The inputs to the system should now be treated as “Mix 1” and “Mix 2” instead of left and right. The balance control on the receiver acts as a mix control, allowing the performer to choose between two mixes, or listen to a combination of both mixes with control over the level of each. Panning to the left gradually increases the level of “Mix 1” in both ears, while reducing the level of “Mix 2,” and vice versa. By giving control of the monitor mix to the performer, the sound engineer can spend more time concentrating on making the band sound good for the audience instead of worrying about making the band happy. 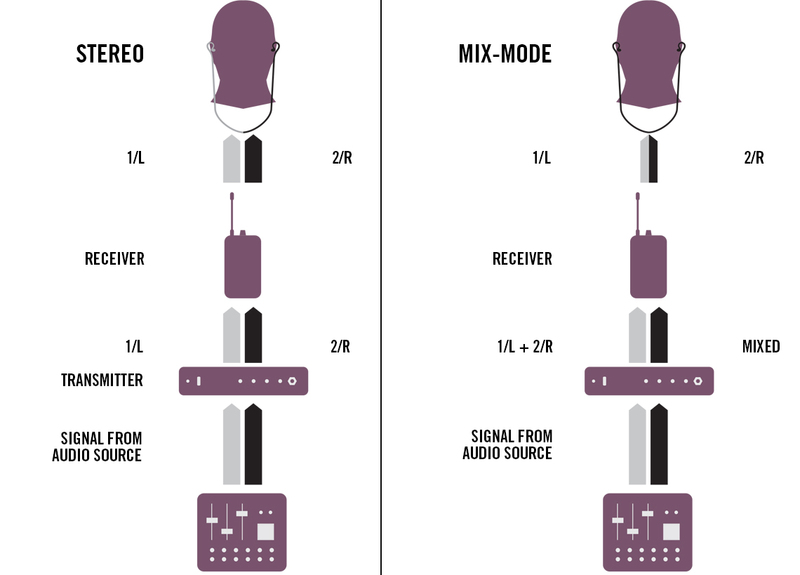 Lesser expensive, mono-only systems can offer a similar type of control by providing multiple inputs at the transmitter, with a separate volume control for each. Consequently, the transmitter should be located near the performer for quick mix adjustments.